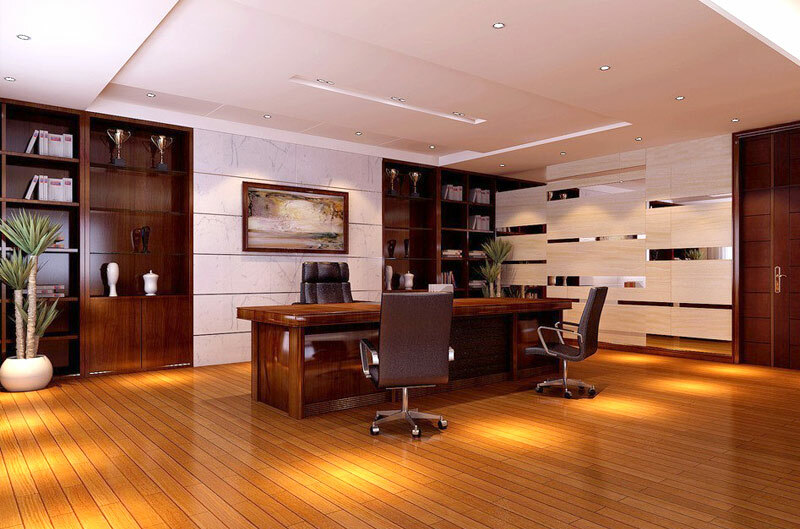 We are the basement company, which focuses on the needs and expectations of every customer. That is why we offer coordination on each stage of the project realisation – starting with adjustments to the initial project, through all of the changes according to your vision, up to final improvements and even the tiniest corrections. 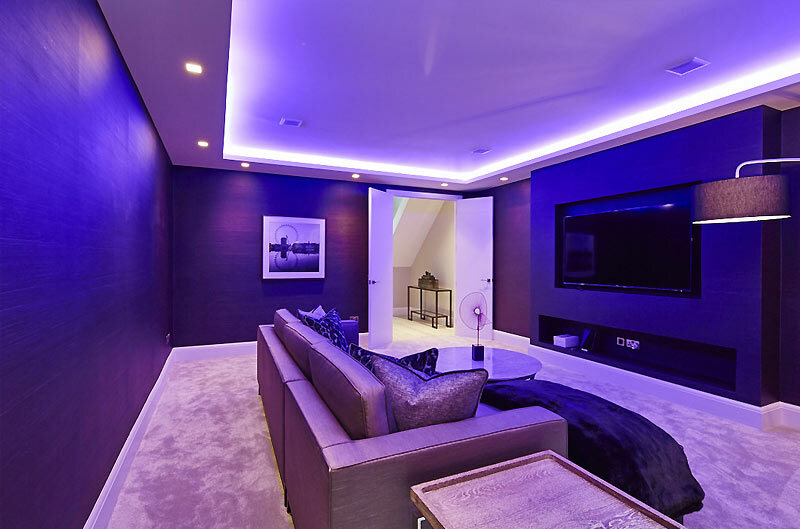 Our teams have successfully conducted numerous basement extensions in London, which allowed them to gain experience in remodelling the space in traditional or modern style, implementation of innovative technological solutions, as well as transformation of space of very different types and sizes. What is more, the cost is always adjusted to the customer’s possibilities, without compromises in terms of quality of our work. 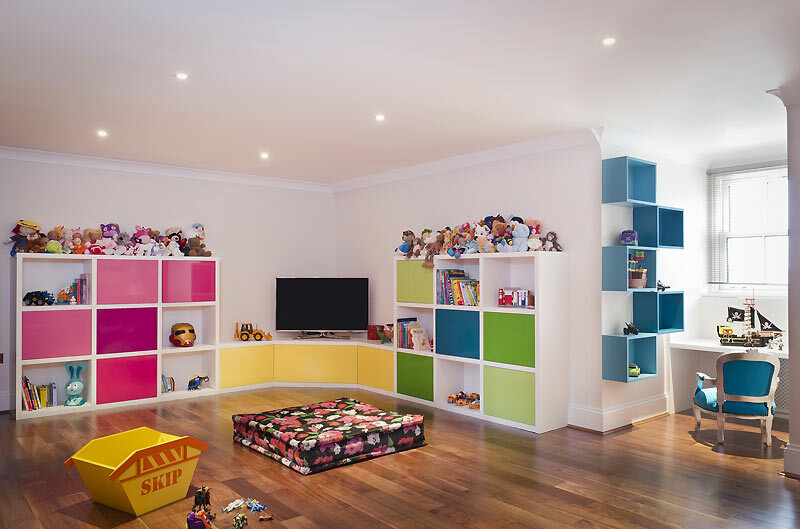 APT Renovation is basement design and construction specialist in London who has extensive experience and able to deliver best result on time, budget and meet your expectation. Above figure is approximately what can cost a basement extension in London can be. The cost is directly depends on correlation between the different level design an construction. There is always the possibility of conversion costs to match your budget. APT Renovation uses Delta membranes for damp proofing at all times. It also depends on the state the ground and under pining, Damp proofing membranes can be used to full or medium coverage. Mostly you are not required to get planning permission for a basements, as long as the excavation doesn’t alter or breach structural area of your building plan. There has been cases when basement project may require planning permission if it breaches building plan. We will contact your local council on your behalf to ensure to fit the regulations. By adding additional space to your unused ground floor you can improve a living space, as well as to increase property valuer if you are planning to sell your home in the future. Market research shows the value of your property can have a big increase after a basement renovation. Our site surveyor and architect is able to visit you at your property to discuss your vision and plans within your new or existing basement. APT Renovation will visit you at your premises to discuss what would you like to create within your new or existing basement space. We are happy to answer all essential questions you may have during our initial visit. APT Renovation can offer a full service which includes submitting plans right through to the very last detail, or we are happy to just create your basement project from your already gained plans. An intuitive construction process of all basement projects is monitored and overseen by managing director, Andi Pepaj, and managed by our project managers onsite. APT Renovation has over 17 years experience in underpinning and basement excavation following basement standards at very high level finish. Health and Safety is of the utmost importance on every site that we work on, as it not only concerns all of our staff members, but everyone else in the vicinity; including you, your neighbours and even passers-by. Due to the nature of our work, there is always the risk of injury or even death, as ladders, tools and various other materials can be hazardous. Basement excavation in particular are technically very challenging, and can pose a number of different risks, with a large proportion of these projects in London regularly failing safety checks. Unguarded excavations and unprotected floor openings represent serious dangers to all those concerned. That is why our staff are expertly trained and will always diligently adhere to all necessary Health and Safety procedures and issues. Waterproofing is a very important aspect in basements, particularly as the UK experiences a very high level of rainfall each year. A lack of waterproofing will eventually result in damp on walls, which not only look bad, but smell bad as well, and can cause significant damage to the paint job, the plastering and the finish. Worse still, damp can also lead to breathing problems and other health issues, so it is something that should be nipped in the bud. APT Renovation have had huge success over the years in waterproofing with Delta Membrane Systems and pumps. For basement waterproofing, the Delta sealed system ensures that all membranes are expertly sealed and secured, as well as any protrusions or crevices. Delta Systems are incredibly effective in dealing with adverse water conditions and especially basements that have the propensity to flood. There is an offer of a 30-year guarantee on all Delta membrane systems. Our construction team will be ready to make the rooms or space in your basement that you have been dreaming of, come to life. Our dedicated and experienced tradesmen will work tirelessly to complete your project on time with no stone being left unturned. Our aim is for you to be completely happy with the work, and we will only sign off the project once you have deemed it necessary to. With hundreds of basement projects completed to date, APT Renovation has an outstanding reputation for being basement company, dedicated to creating state of the art spaces, with immaculate attention to detail.